Sometimes we get great live action remakes like the Jungle Book 2016 that actually make sense to be remade, and sometimes we get this money machine. A moderate 2 out of 4. Beauty and the Beast...looks great at least? The biggest blockbuster of the year so far turns out not to be a superhero movie but a live action remake of an animated classic. And as inoffensive as it is, people are better off revisiting the original film. 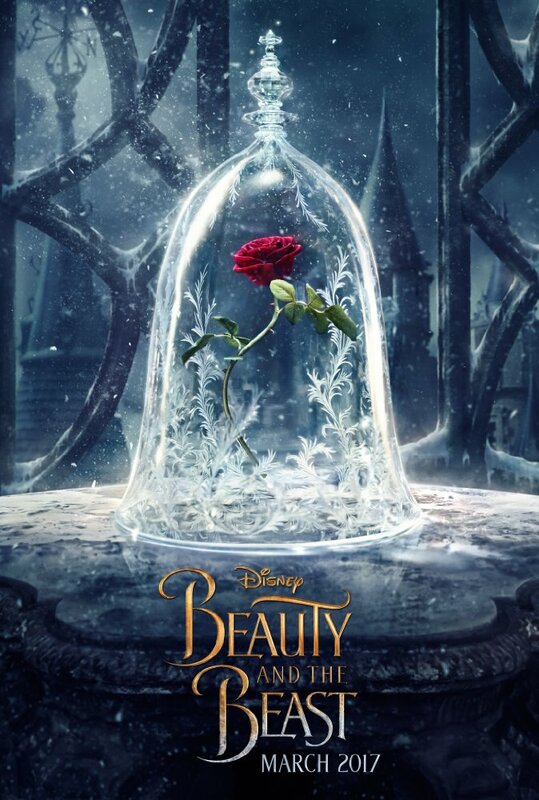 Beauty and the Beast (2017) certainly isn't a bad film but it is bland and plays it safe when re-imagining one of Disney's most cherished animated films. It plays the same notes as the original story with a few minor changes being made. "When we return to the village, you will marry me. And the Beast's head will hang on our wall!" Ask any fan of Disney animation what their favorite film in their vast catalog is and I'll be a good 8 out of 10 will pick Beauty and the Beast. It's a big gamble to take one of the most beloved animated films of all time and present a new live-action version. Granted, Disney has had great success - Maleficent, Cinderella, The Jungle Book - all have been hits and led to a new revenue stream for the studio. I admit, I thought this whole live action revolution was a cash-grab on Disney's part but, for the most part, I have actually been quite impressed with the results. No posts have been made on this movie yet. Be the first to start talking about Beauty and the Beast!